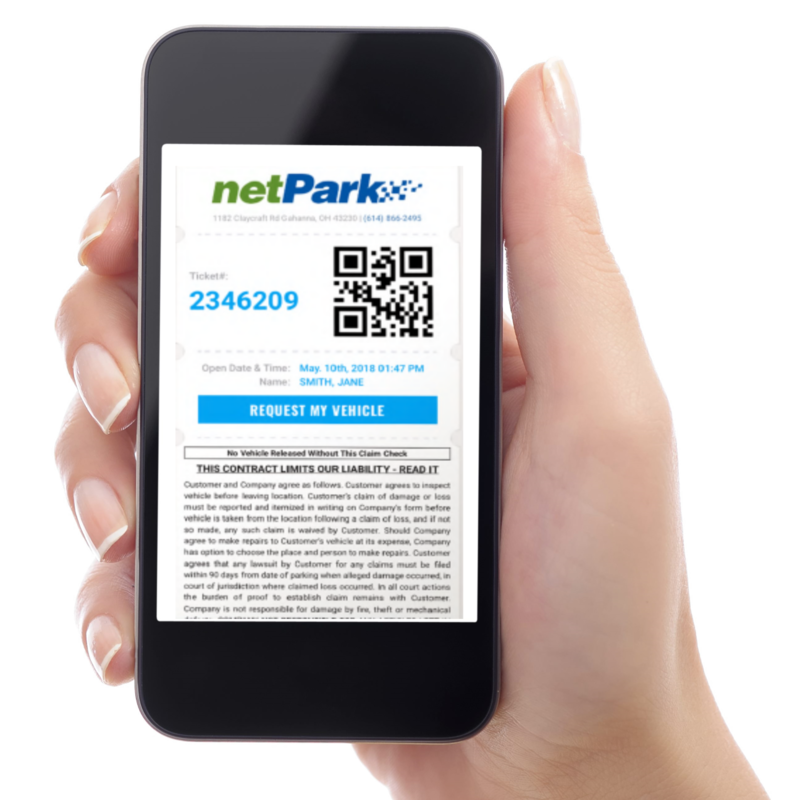 netPark’s Valet eClaim Check eliminates the traditional paper claim ticket! Simply collect the customer’s mobile number during check in and immediately text a digital claim check to the customer. Say good bye to lost valet claim tickets!